Italy, Milan - October 2017 : Duomo square on October 2017 in Italy (Europe). 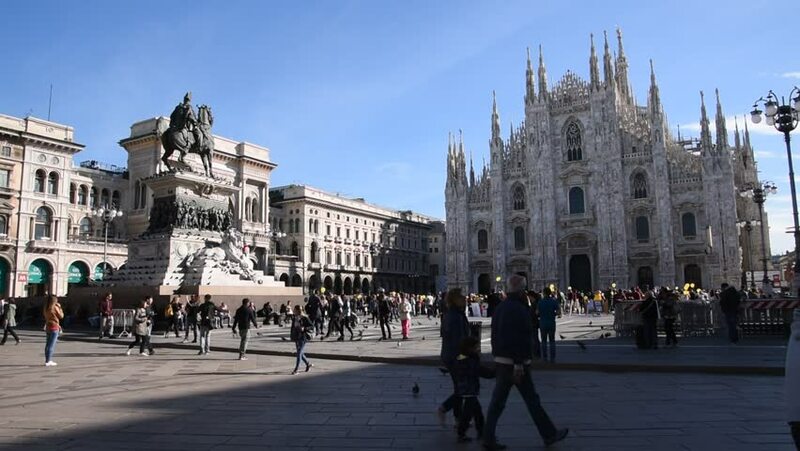 hd00:05Italy, Milan - October 2017 : Duomo square in timelapse on October 2017 in Italy (Europe). 4k00:05Italy, Milan - October 2017 : Duomo square in timelapse 4k on October 2017 in Italy (Europe). sd00:20Many people walk in the courtyard of an old English church.